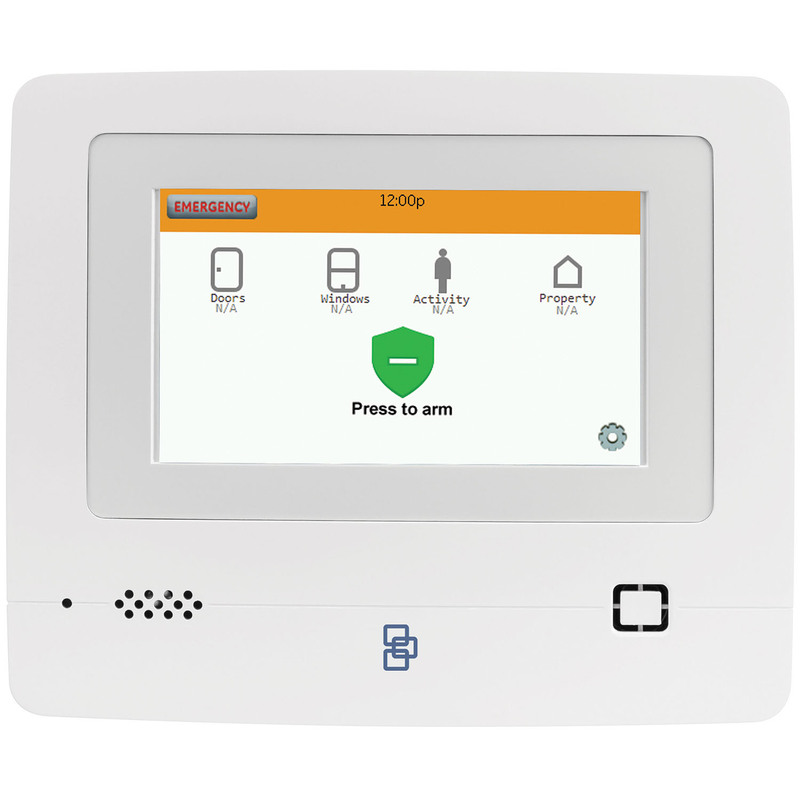 Simon® XTi-5i by Interlogix® is a self-contained security system featuring a 5” color touchscreen with selectable user interface that provides at-a-glance system status and easy to use icon-based operation. Simon XTi-5i offers end-users the combined benefit of professionally monitored, whole home security and smart home automation from the convenience of a single platform. 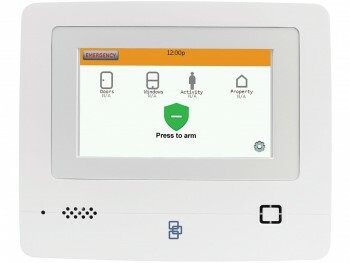 Powered by Alarm.com, the Simon XTi-5i panel is deeply integrated to provide end-users with advanced interactive services that can be managed locally via the panel or remotely via the Alarm.com mobile application or web based portal. 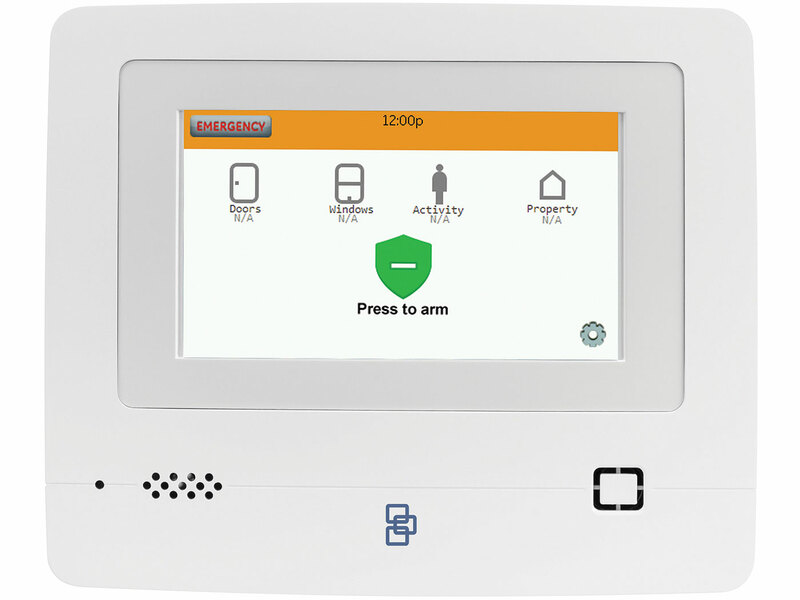 The Simon XTi-5i also features a selectable user interface which matches the Alarm.com interactive services mobile application in color, style and icons simplifying the experience for the end-user.